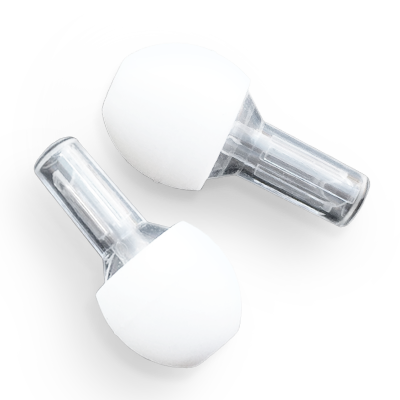 There are countless occupations where people are constantly exposed to loud sound that can be uncomfortable and lead to hearing loss, but they cannot wear traditional hearing protection like foam earplugs and earmuffs, because they need to be able to hear clearly and communicate in their line of work. 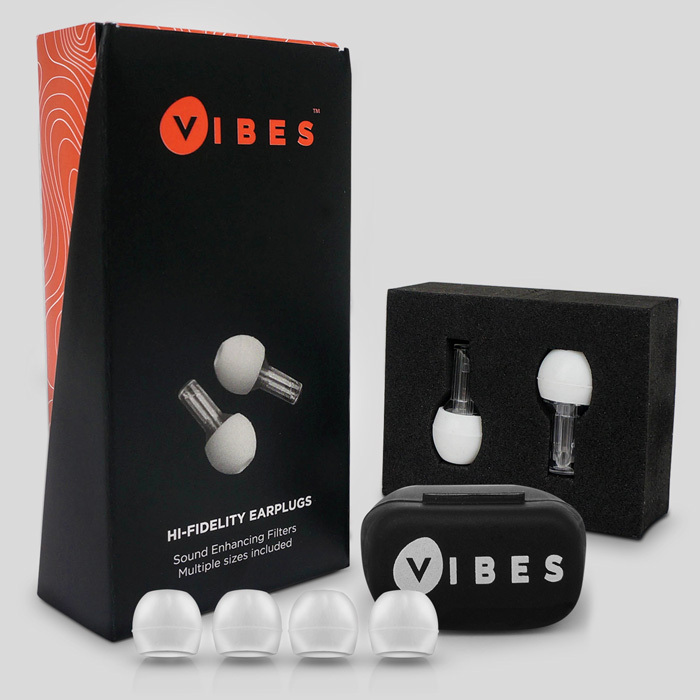 Unlike traditional hearing protection, Vibes Hi-Fidelity Earplugs decrease the decibel levels without sacrificing sound quality. 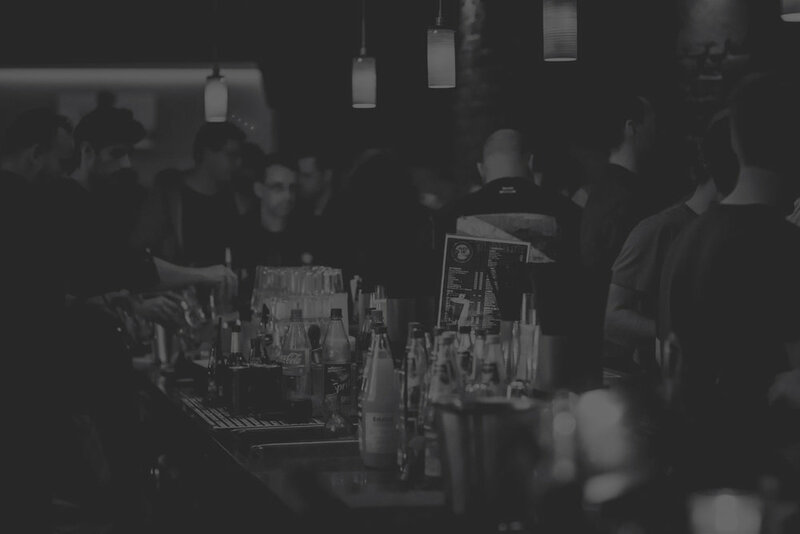 In other words, Vibes lower the volume of your work environment to safer and more comfortable levels, while still allowing you to hear clearly, and communicate easily with colleagues and customers.